There are 3 reviews of L'Acquarossa. An interesting spicy, fruity floral. Citrusy, slightly peppery, a little woody, nice peony, and a touch of musk, at the end. A good summery scent, for evenings. 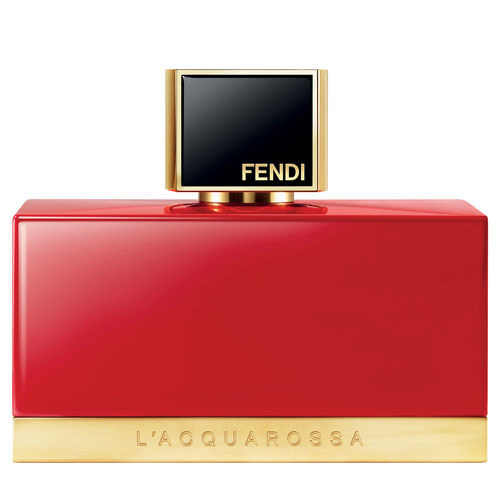 Yet another short-lived Fendi fragrance; for it has been discontinued and therefore discounted, in many places. Gloriously red bottle. Orange and bergamot with a spicy undertone - a traditional but lovely and convincing opening. It is less intense and brighter than Creed's Orange Spice, the classic protagonist as far as this combination in the opening blast is concerned. Soon the floral drydown introduces a nice violet with on my skin predominantly white florals - muguet with peony, leading to a cedar-based base note. Towards the end again the spiciness emerges together with a light white musk impression. 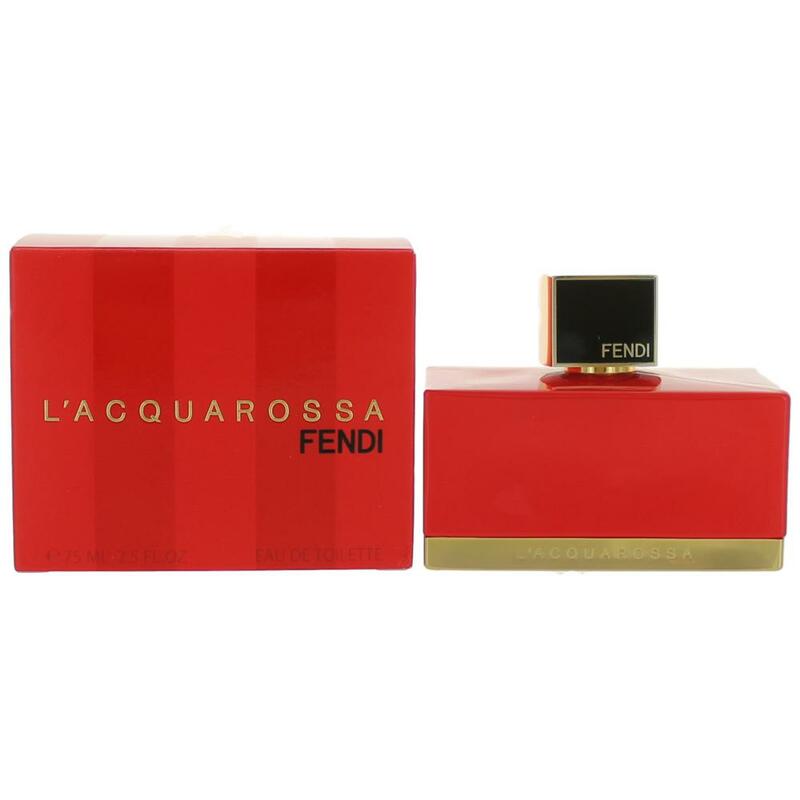 Grace and beauty pair with an uncompromising personality to reveal an angelic,yet dangerously seductive.L`ACQUAROSSA is a chic and sophisticated scent that is both fresh and sweet,due to citrusy introductory notes that blend into a sweet heart of dominant rose and magnolia.it smells ladylike but in a seductive way. Modern,Sweet,Floral,Romantic, Elegant,Exciting,Sensuous, Gorgeous and Absolutely Lovely. Top notes of this sensual flowery fragrance is of citrus mandarin accords and a hint of plum on a sweet heart notes of vibrant rose,seductive and luminous magnolia and a lingering kiss of soft musk and powerful patchouli base notes,that gives off a subtle scent that makes you feel nice without overpowering the room.it is suitable worn in evening and especially for special dates and also subtle enough for office use. LOT OF TWO!! 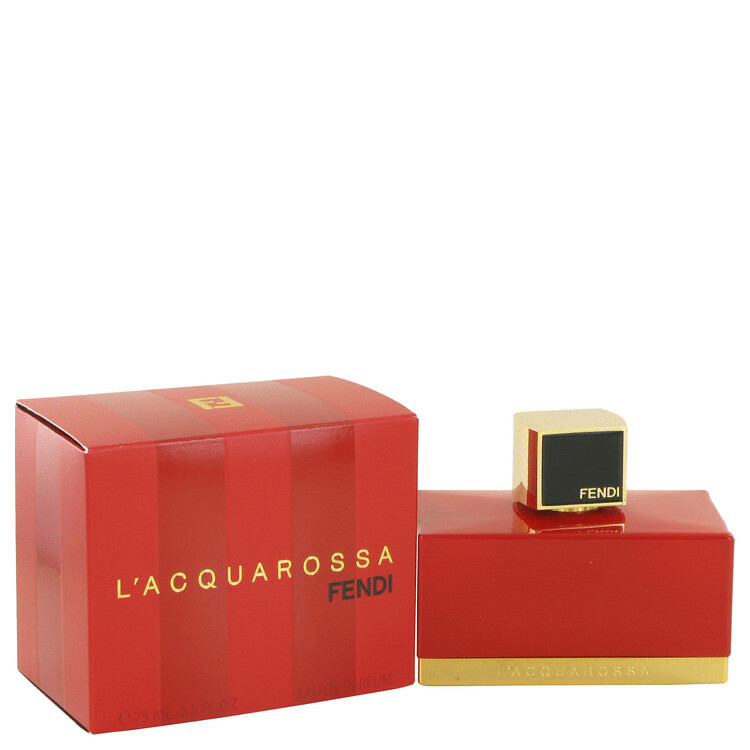 Fendi L'Acquarossa 1.7oz 50ml & 2.5oz 75ml Eau de Parfum!!! There are no member images of L'Acquarossa yet. Why not be the first?